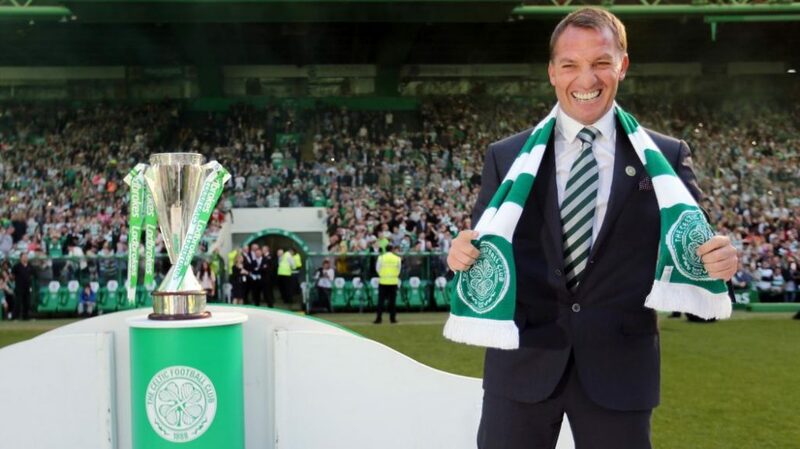 Celtic will start next season as heavy favourites once again to lift the Scottish Premiership title. Their main target, however, would be to progress in Europe. 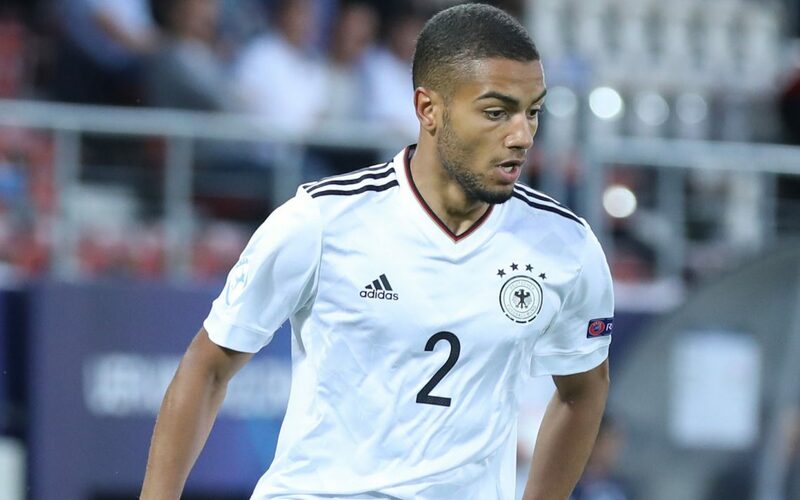 So which players may be considered not good enough for the big stage? 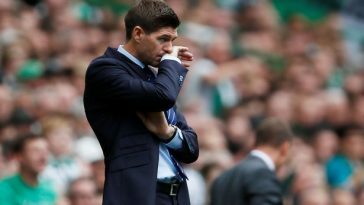 It’s a harsh way to look at things, but it’s the reality for Brendan Rodgers; that he cannot have any passengers next season. An improved Rangers will push them harder from across the city in the domestic competitions which can put further strain on their European campaign. 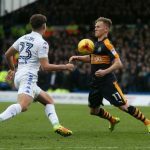 As such, even players who may not have been regulars will be put under more scrutiny and here we look at two of them who may be replaced come the end of August. Although the former Arsenal, Man City and Liverpool defender would say that he is still capable and would like to stay; this will be an easy one for Brendan Rodgers as Toure is out of contract at the end of May. 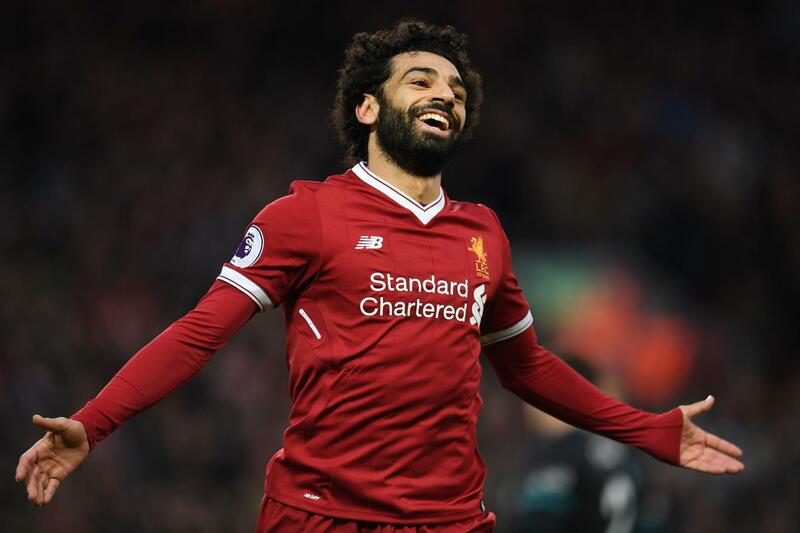 Now 36, he seems way off the pace these days and there is no way Rodgers can rely on him when the likes of Barcelona or Real Madrid come back to town. Surely, replacements would have been lined up and it looks like Celtic will say farewell to a player capped 118 times by his country, but who has been afforded just 7 Premiership games this season. Despite his undoubted ability, Toure’s struggles concern his lack of pace these days and that would be brutally exposed against Europe’s big-hitters. All the talk in recent times has been about Celtic losing left-back Kieran Tierney to a big bid this summer. 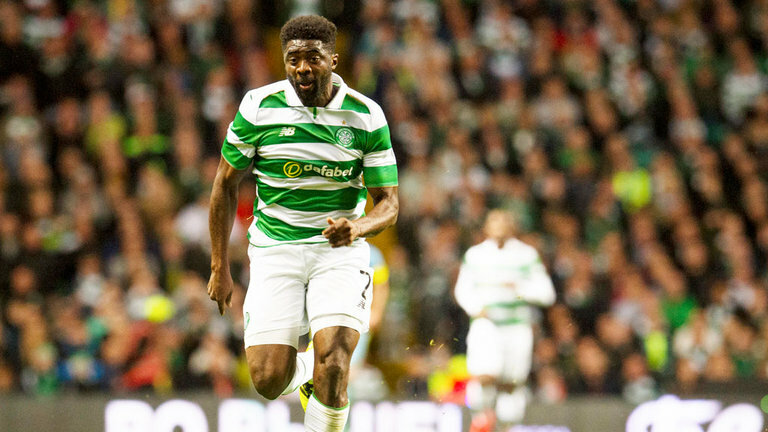 Celtic cannot afford to lose both their full-backs. 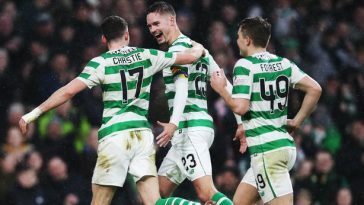 However, Lustig is not the best in the final third of the field as he gets older and, especially in European football, there is an increasing desire for attacking full-backs who can play a full part in providing goals. Whatever sort of replacement Celtic may find for Tierney on the other side, a marauding right-back will increasingly become needed for the big games. Although capable, it is hard to envisage Lustig taking on Europe’s best left-backs and laying goals on the plate for Celtic’s strikers. So a change could be on the offing. 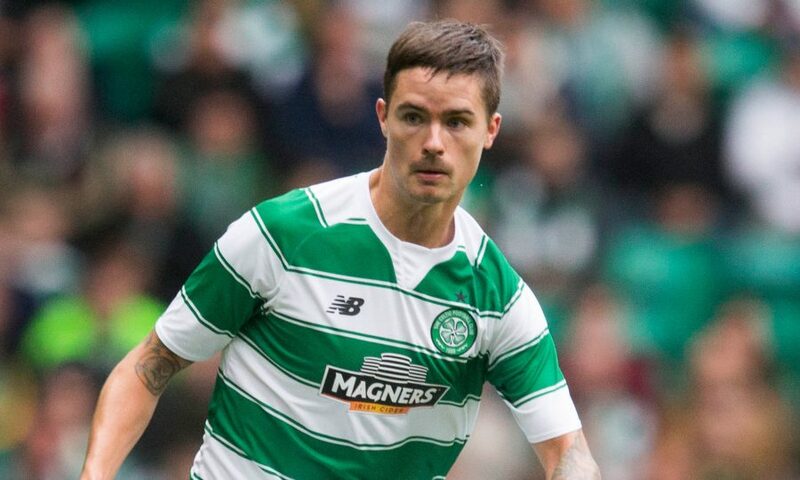 Lustig had his contract extended as recently as January and can stay for another two years. However those deals can be as much to do with ensuring that a good transfer fee is received. So it remains to be seen whether Brendan Rodgers sees him as the type of player Celtic really need in the medium to long term.